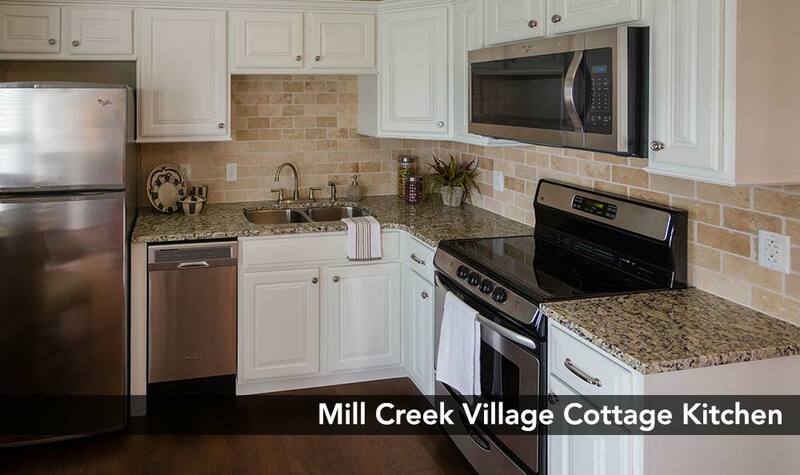 The home you’ve been searching for is waiting for you at Mill Creek Village Senior Living. Our retirement community in Columbia, MO offers a full suite of senior living services. 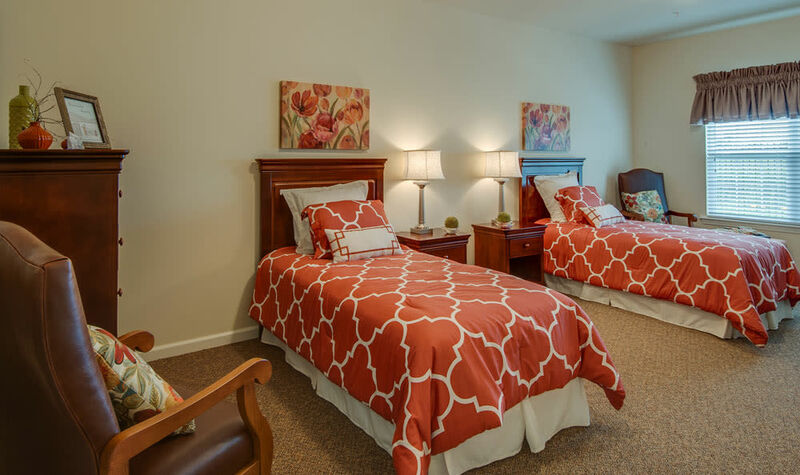 We’ve fashioned our community and floor plans to cater to the individual needs of each living option. 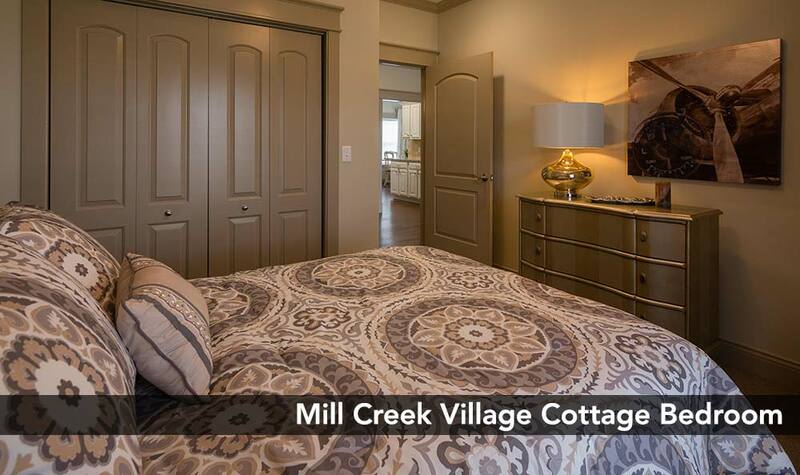 Choose from independent living cottages, assisted living apartments and memory care studios. 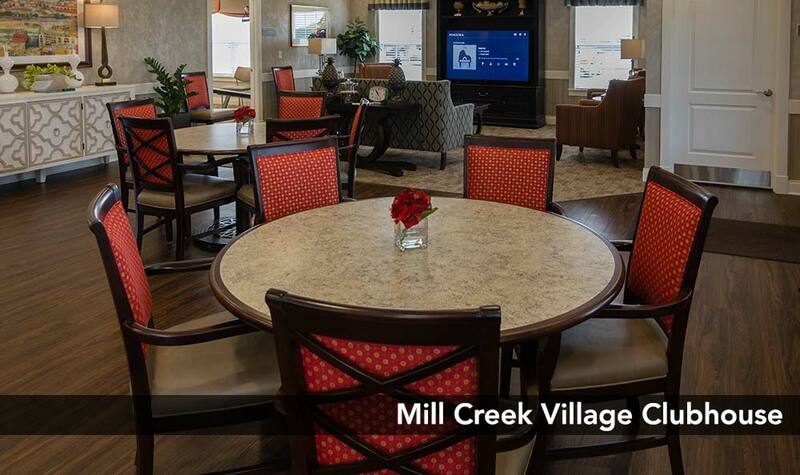 Our 16 specially designed rooms and warm, inviting community spaces make up the Memory Care community at Mill Creek Village Senior Living in Columbia, Missouri. Compassionate and professional care is provided in a secure building created with the comfort of the Alzheimer’s resident in mind. Non-intrusive yet effective technology ensures that your loved one can relax and move about without worry. 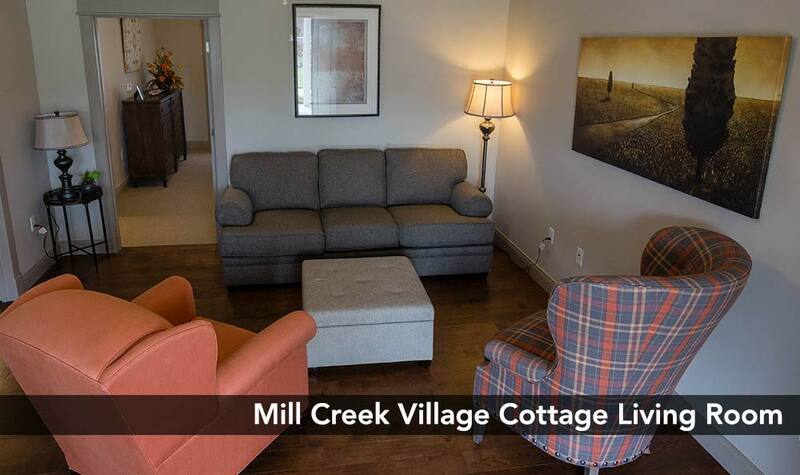 Contact our senior living community in Columbia, Missouri, to find out more about move-in and financial advising services at Mill Creek Village Senior Living.